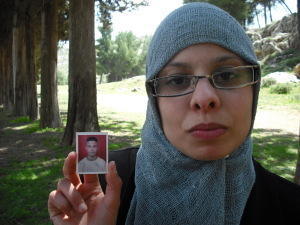 Marwa tells us about her 18-year old brother. Can you write to him? Does he get your letters? He is 18, isn’t he?... What does he do during the day? how does he "spend the time?" You mean there are teachers, trainers who take care of the boys inside the prison ?